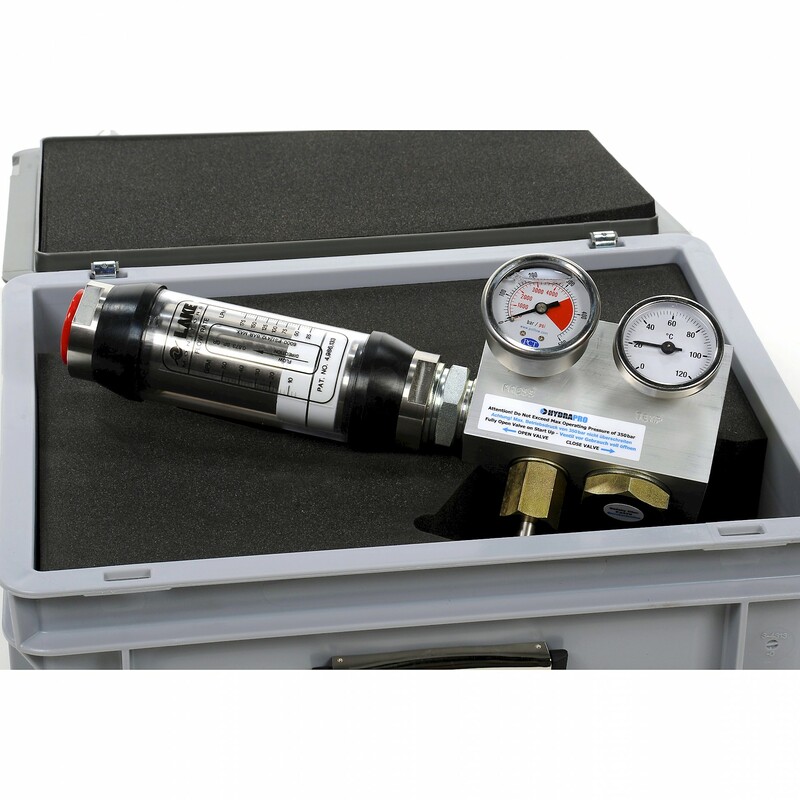 A HydraPro system analyser should be part of your predictive maintenance cycle, ensuring a strategized pump, valve, motor and cylinder rebuilding programme. A properly designed and maintained hydraulic system will perform dependably under extreme conditions, but as its components begin to wear overall efficiency of the system will suffer. This loss of efficiency can place a strain on the other components in the system, resulting in higher oil temperatures which tend to jeopardise the lubricating properties of oils. Oil is an expensive resource and needs to have its life and performance in a system maximised. 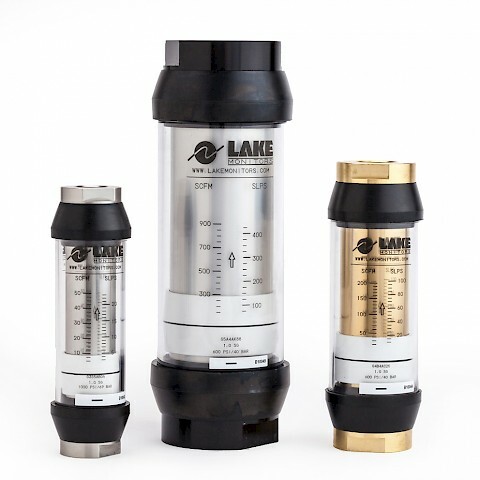 The HydraPro family of mobile testers feature Lake Monitors high pressure flowmeters and the HydraPro flow block. 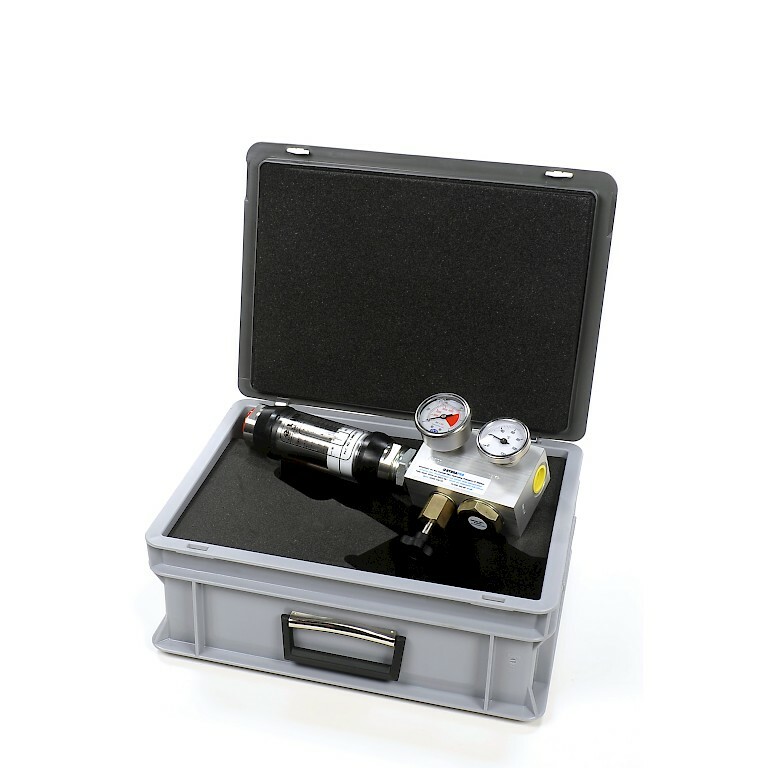 The Valve block has a 400 Bar Pressure gauge and a 120°C temperature gauge to provide instantaneous readings. 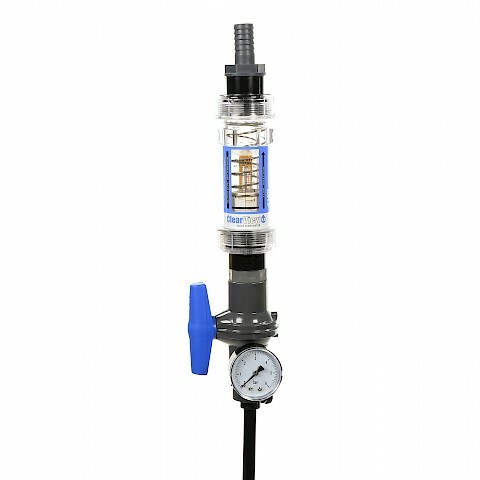 The balanced Valve block ensures ease of operation even under load conditions. 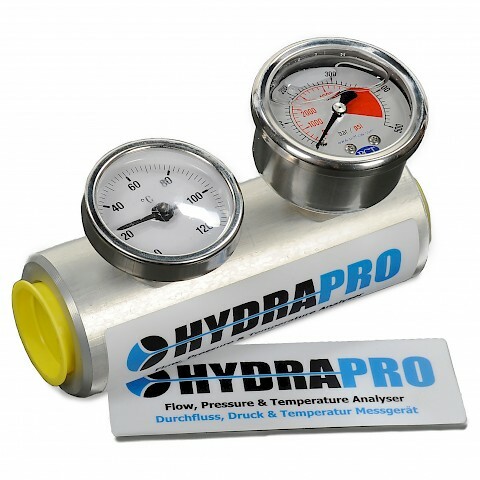 The HydraPro valve block is also fitted with a safety blow-out disc to protect the device from overpressure. 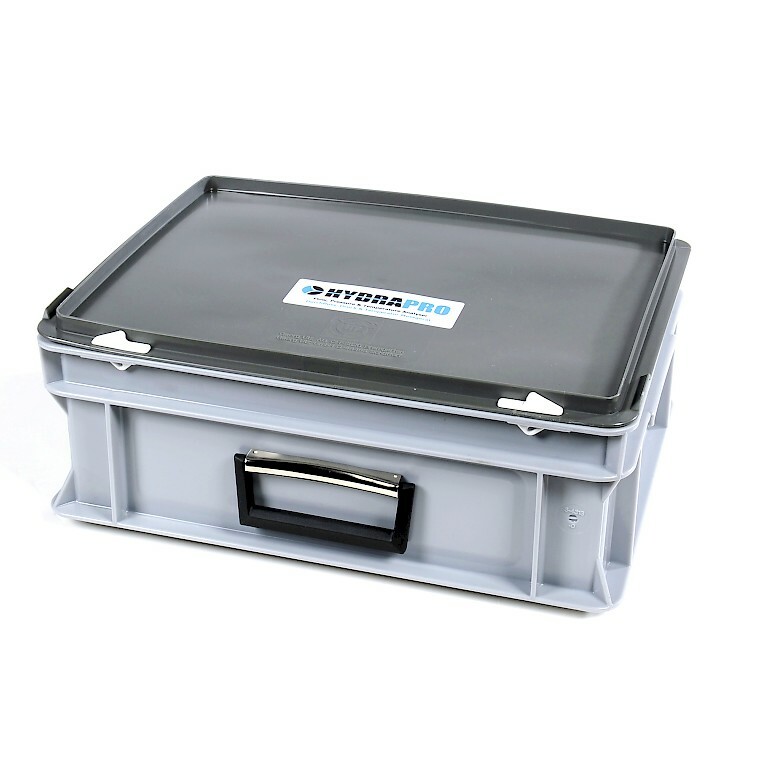 Sizes from ½” to 1 ½” BSP are available with flow ranges from 2 Litres per Minute up to 560 LPM. 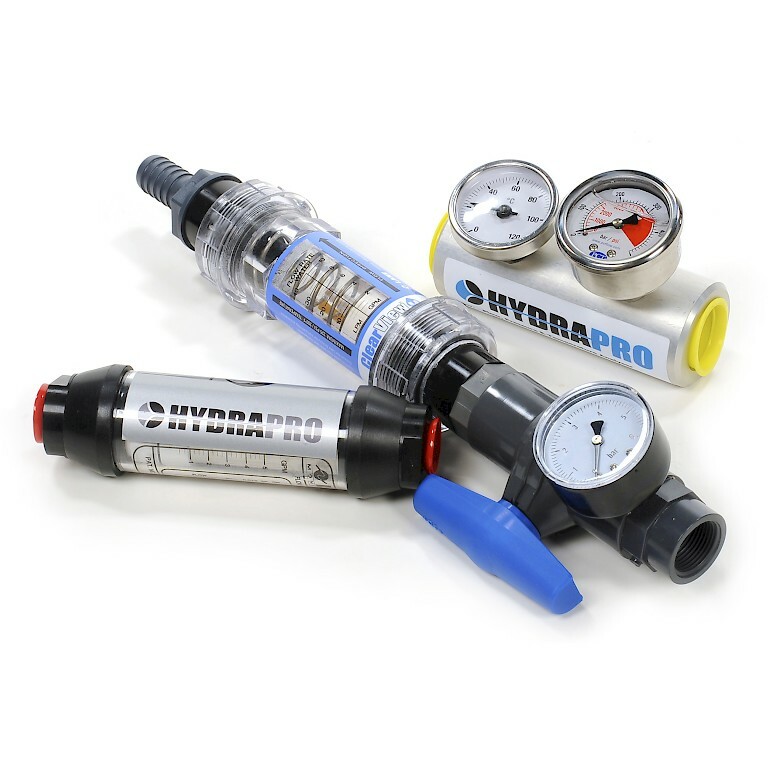 The HydraPro Hydraulic system monitoring kit makes service an easy and affordable option to plant maintenance.